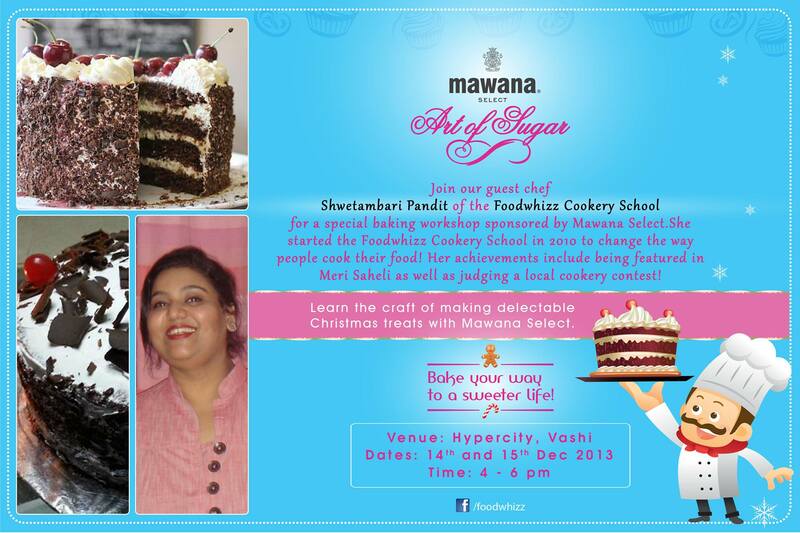 Join us and Chef Shwetambari for a fun filled baking workshop presented by Mawana Select. Venue: HyperCity, Vashi, Mumbai on 14th & 15th Dec. 2013 from 4-6 pm. 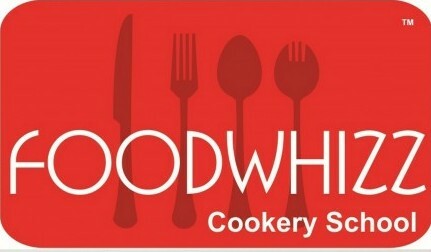 We look forward to see you… until then… cook and bake someone happy!